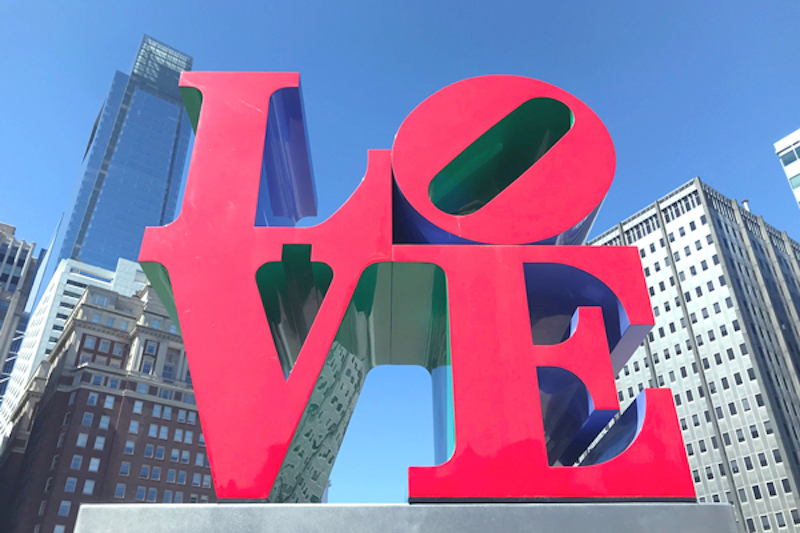 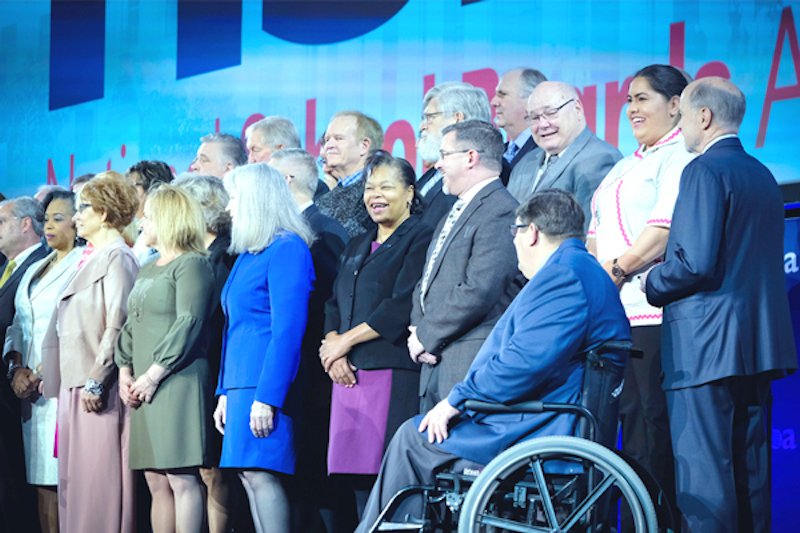 While Philadelphia is best known for the Liberty Bell, the Declaration of Independence, and Philly cheesesteaks, this past weekend the city will best be remembered for raising the bar on and setting new standards in public education leadership. 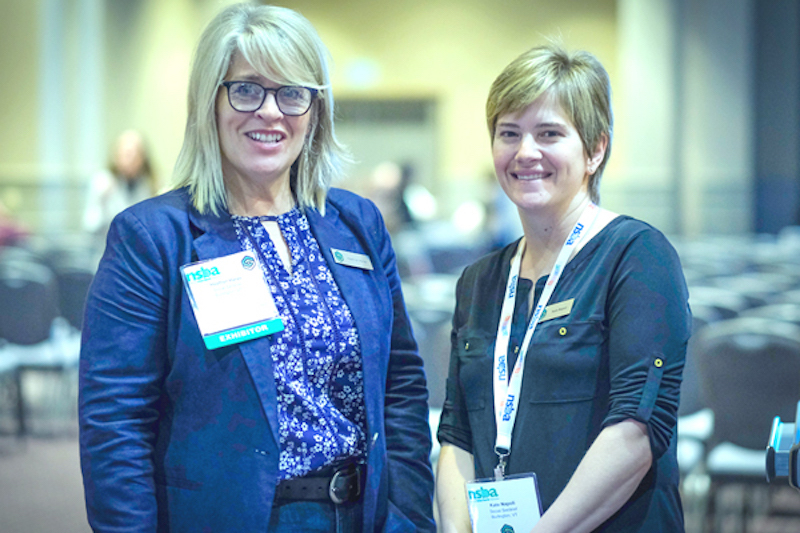 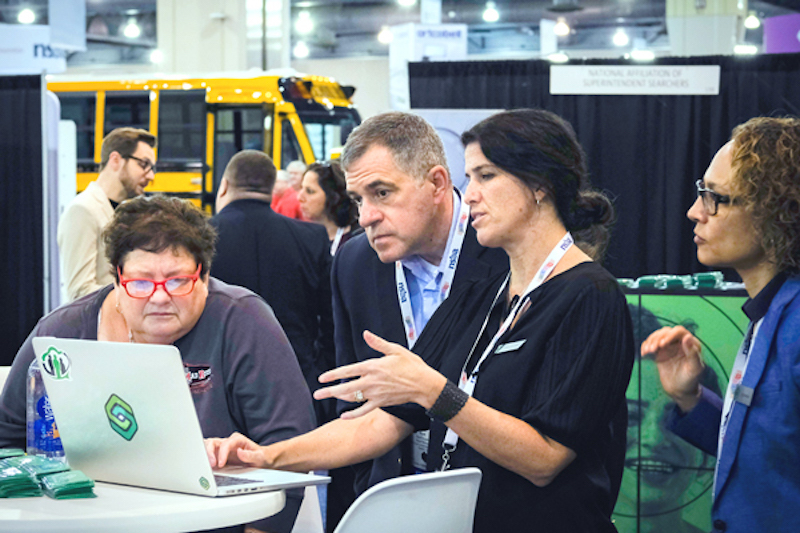 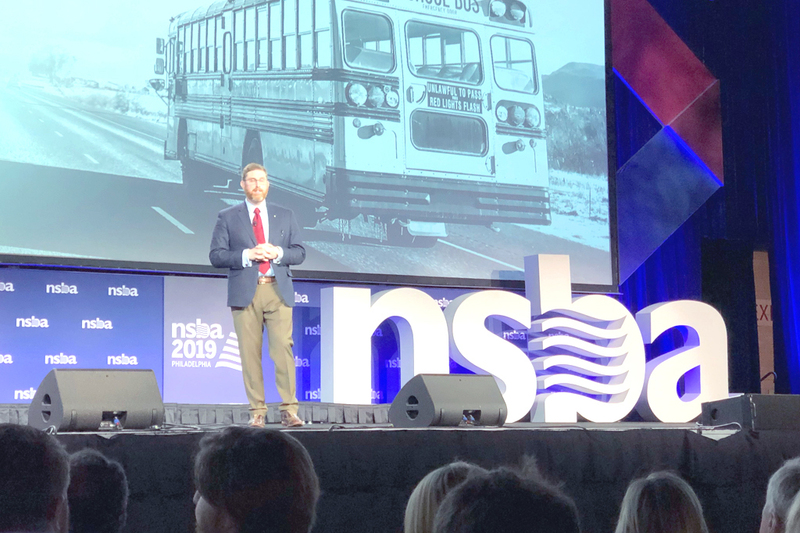 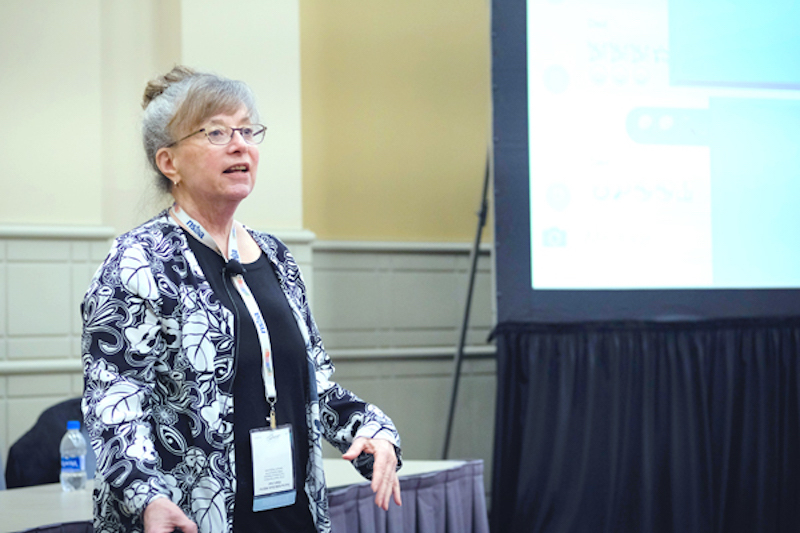 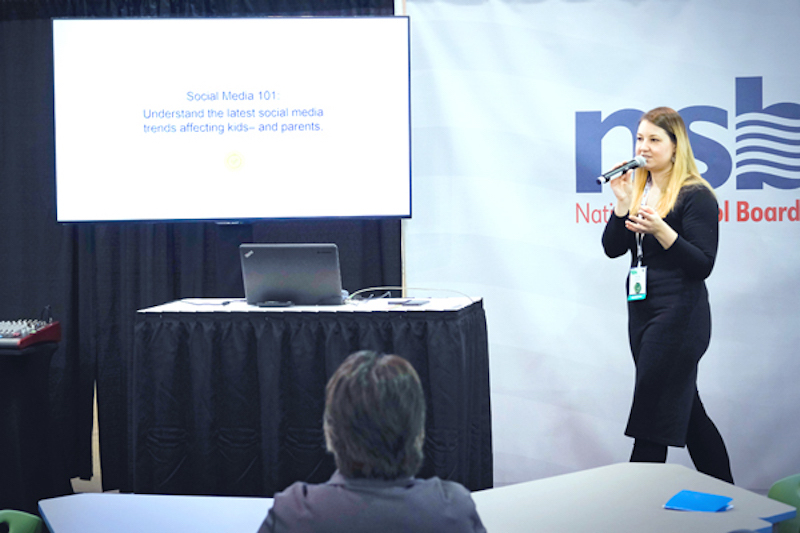 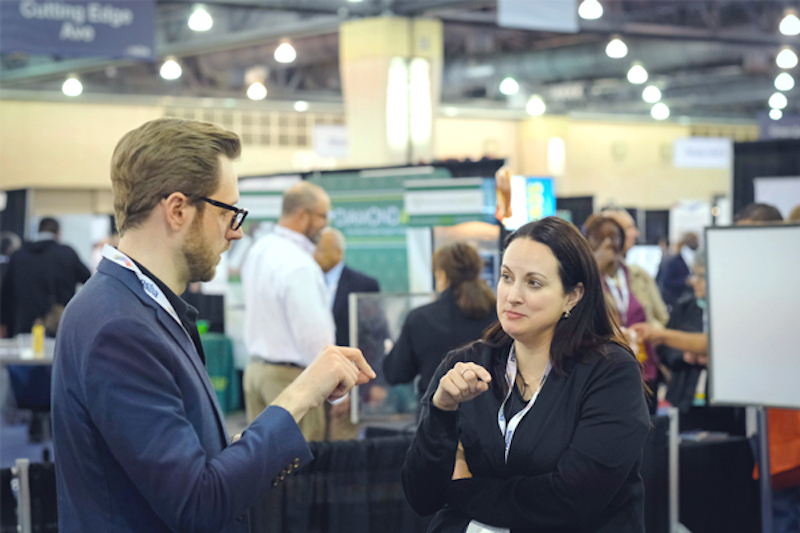 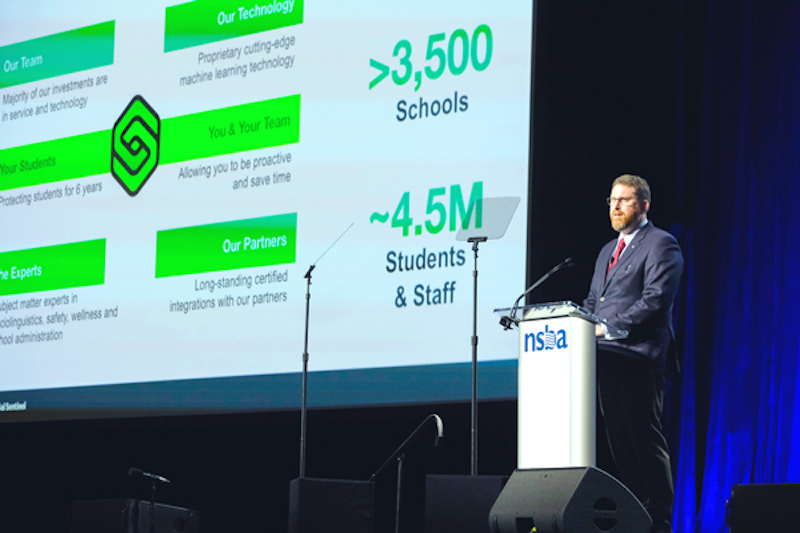 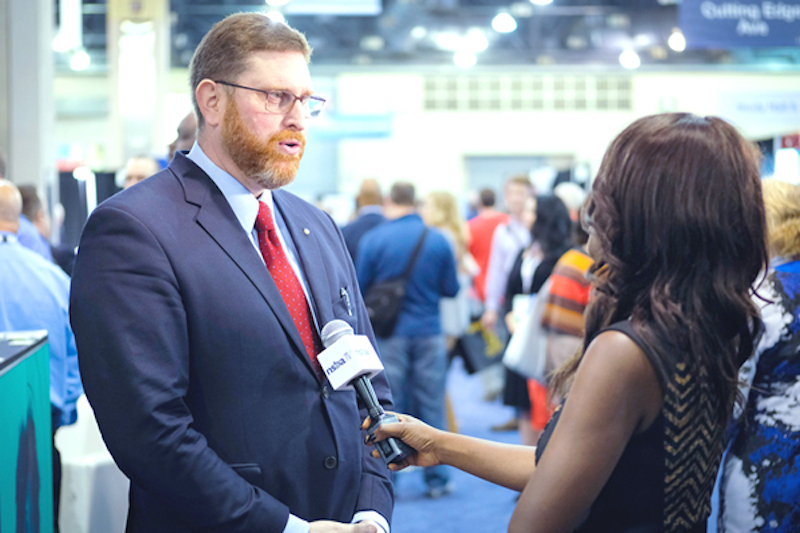 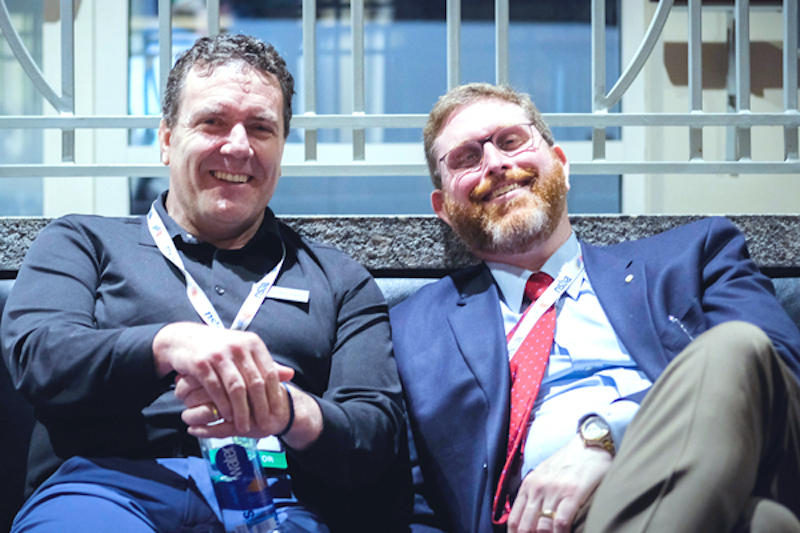 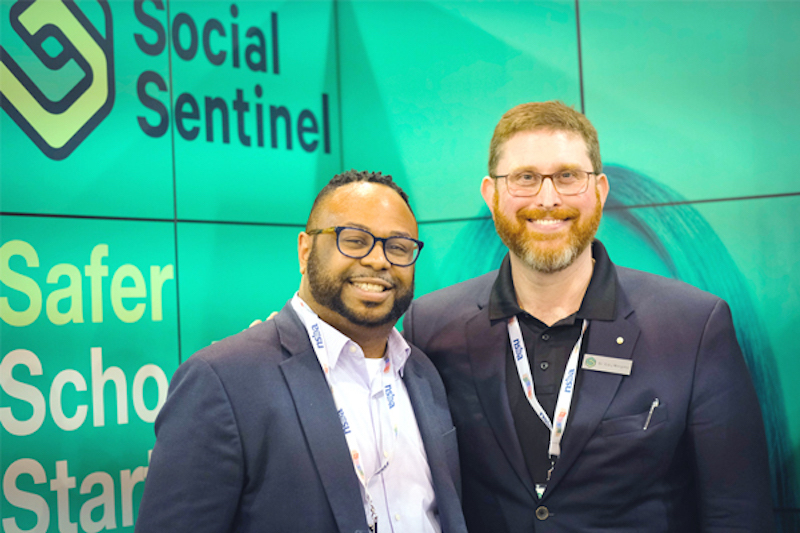 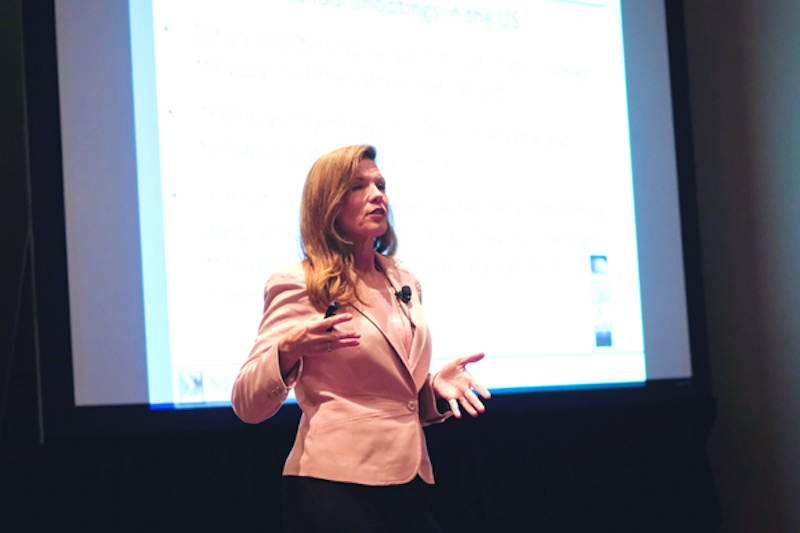 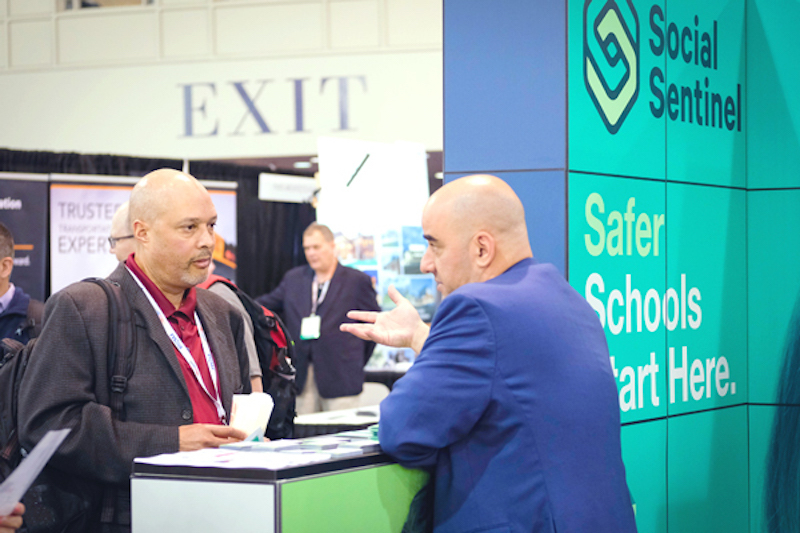 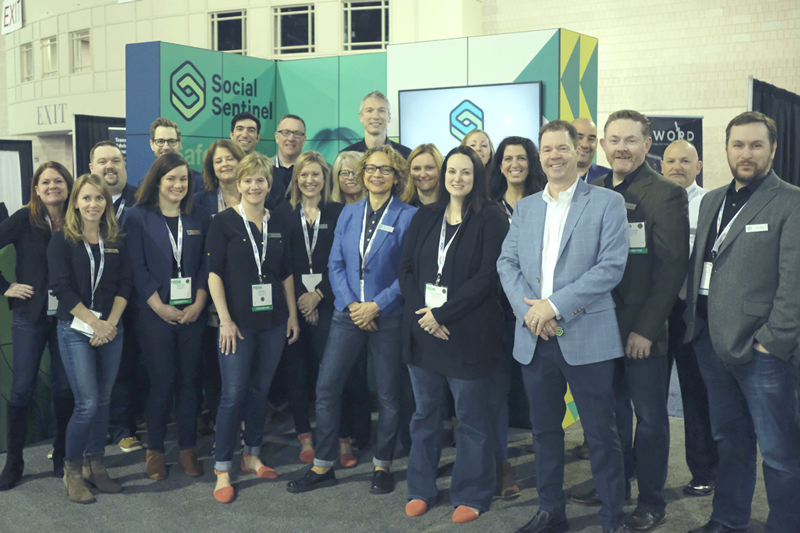 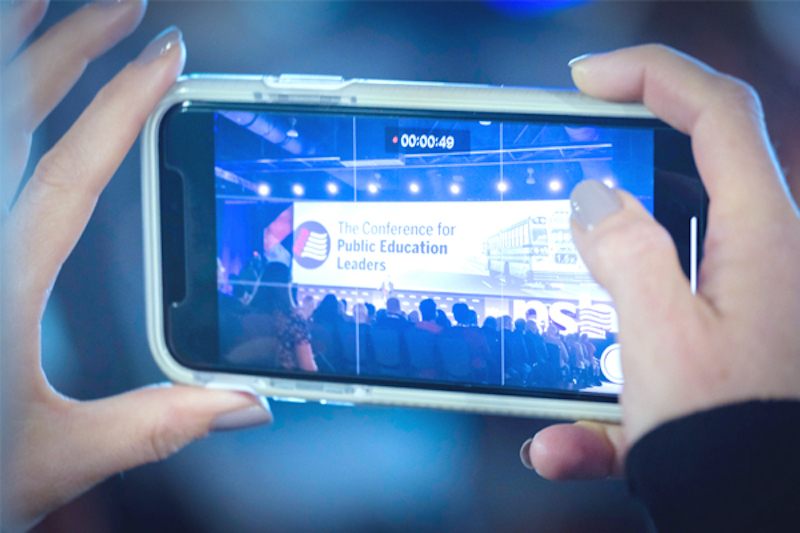 The NSBA Annual Conference & Exposition was one for the books, and Social Sentinel was there to shine a light on new solutions for school safety and security. 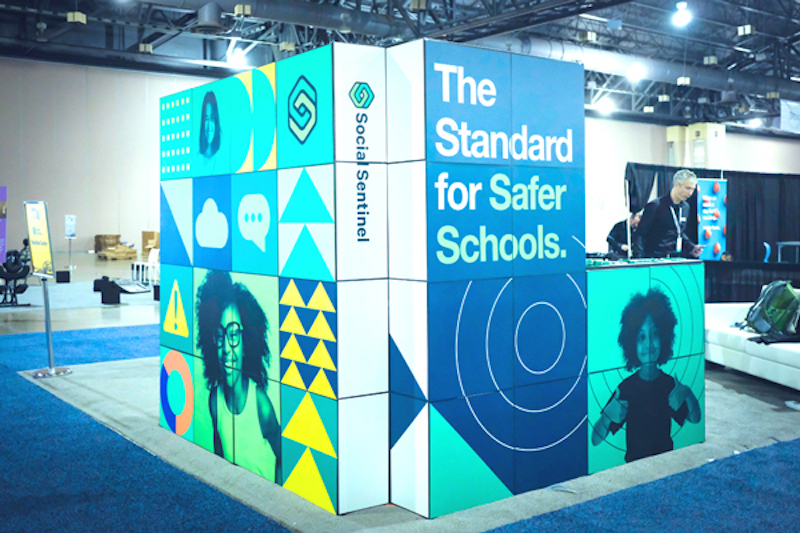 The NSBA Annual Conference & Exposition was one for the books, and Social Sentinel was there to shine a light on new solutions for school safety and security. 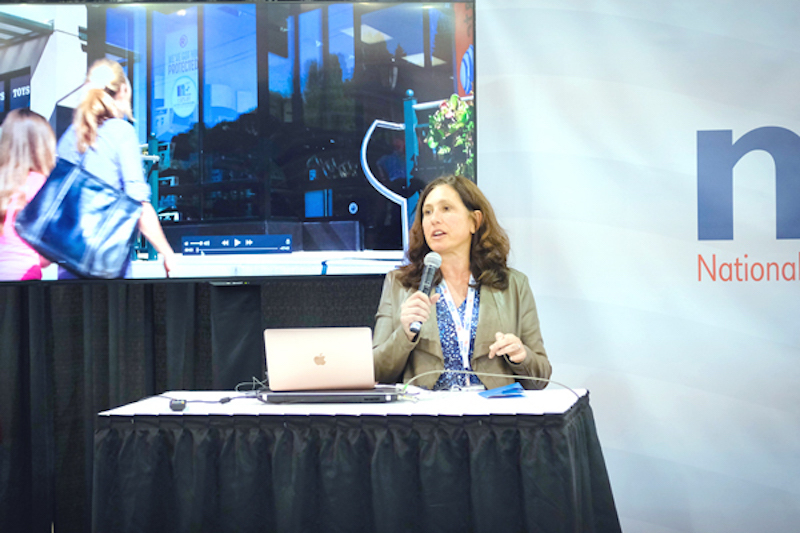 We were also thrilled to present the award-winning film Screenagers, with Co-Director Lisa Tabb onsite to take a post-show deep dive into how technology impacts kid's development and the challenges of parenting in the digital world. 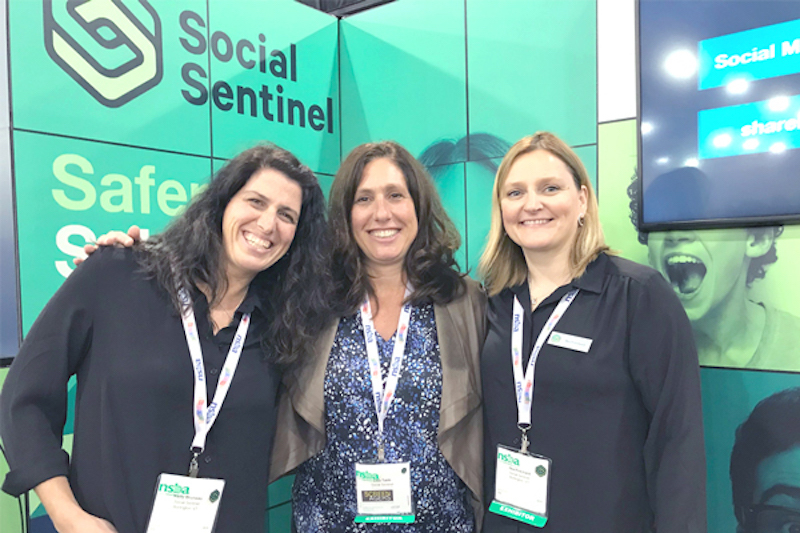 Last but not least the Social Sentinel Team was humbled by the chance to take the center stage at the General Session, where CEO and Founder Dr. Gary Margolis delivered a riveting address that got to the heart of what we all were there for– how to create safe environments where kids can thrive and grow.